Experience the most epic themes from the highly anticipated 2017 film, "Star Wars: The Last Jedi"! Familiar melodies are reborn with exciting new music that will thrill students and audiences. 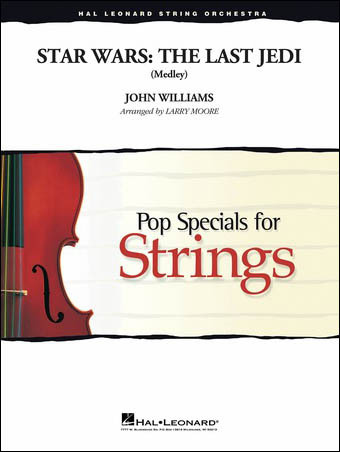 Grade 3-4 pops for string orchestra.